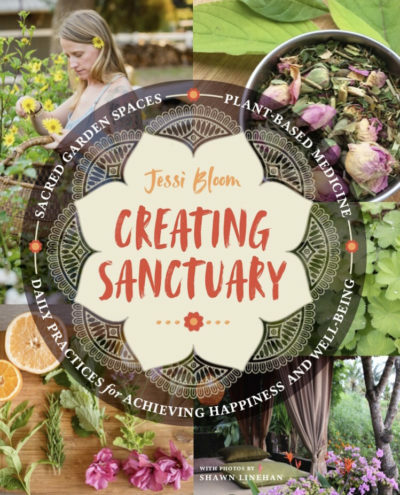 I brought on my friend Jessi Bloom, who gives us her 5 steps for creating a sanctuary so you can recharge and reconnect to nature. She also shares practical things that we can do to not only make our garden more beautiful, but to help us be better stewards of the earth. She owns N.W. 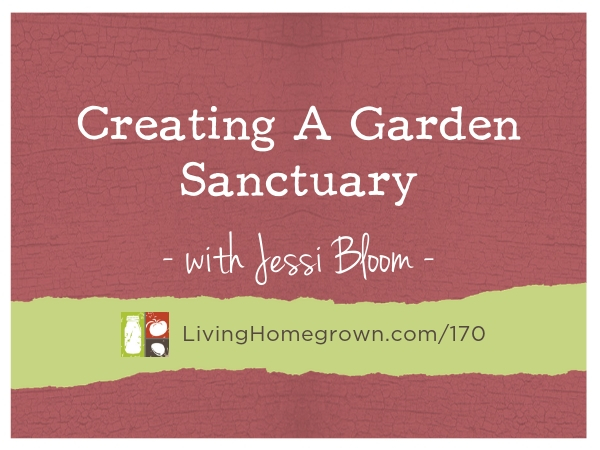 Bloom EcoLogical Landscapes, based near Seattle, which is known as an innovator and leader in the field of permaculture, sustainable landscape design, construction and land management. Her work has been recognized by government agencies and industry organizations, and makes headlines in national media. 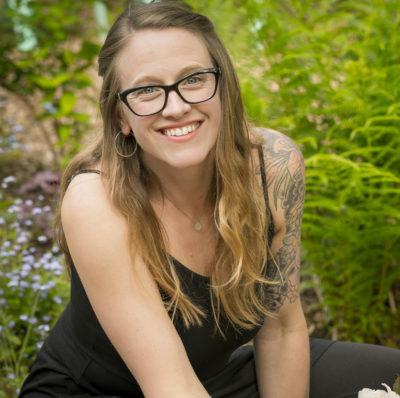 She lives near Seattle with her two sons on their permaculture homestead, which is full of functional gardens and rescue animals.